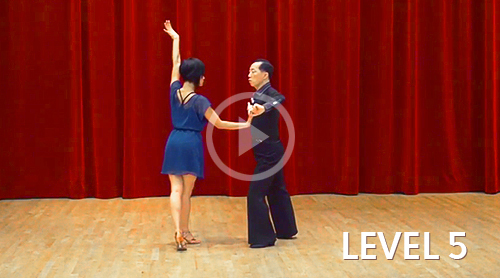 DVD & Direct Download Ballroom Lesson Videos! Canada's Largest Selection of Videos! 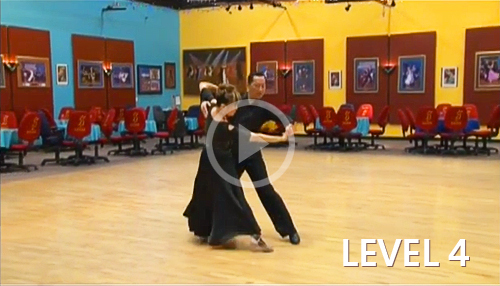 The Grand Ballroom Studio was owned and operated by Andy & Wendy Wong in Richmond since 1994. Up until Andy & Wendy's retirement in December of 2013, it was the largest ballroom dance school in Canada. 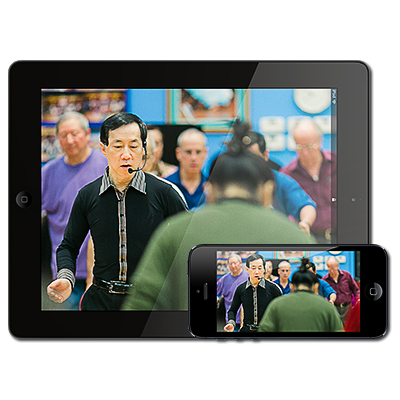 In its 20 year history, over 18,000 students have taken lessons with the Wongs in their renowned group classes. 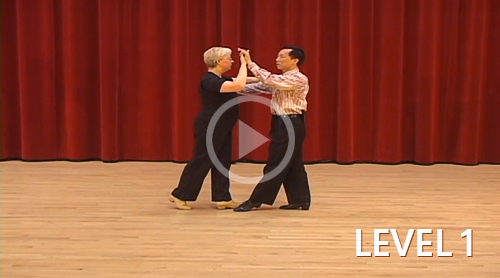 It was the leading ballroom dance school in Greater Vancouver for 20 years.